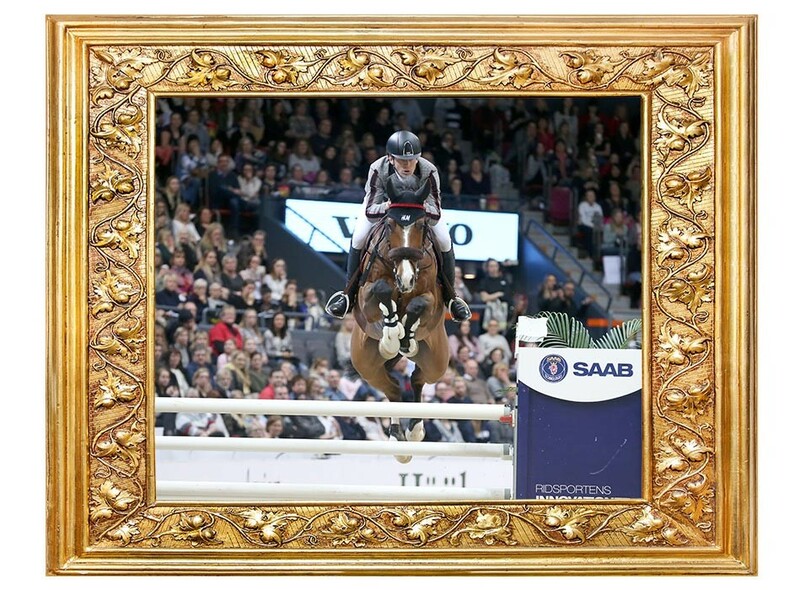 The Swedish Warmblood has time and again received attention in both our national arenas as well as internationally. Here are some of our great horses that all are examples of how well the Swedish model works and shows that success both inspires and breeds new success. 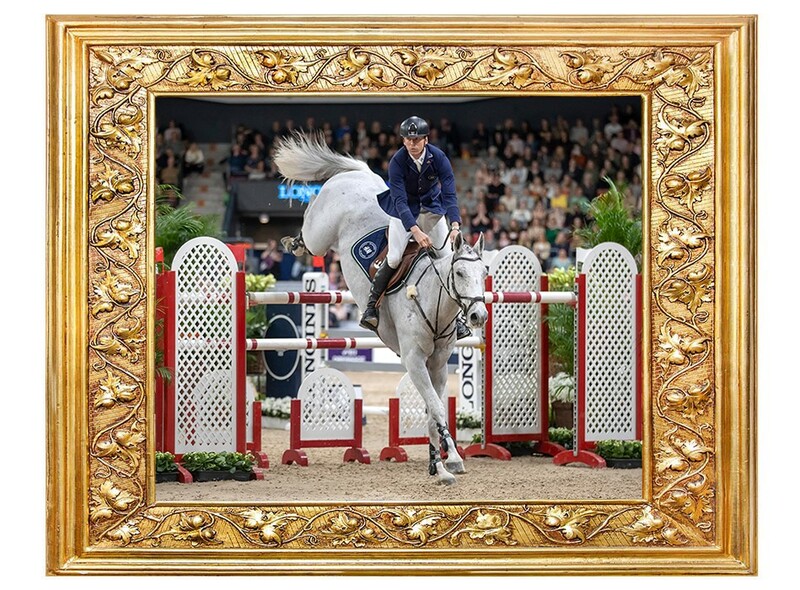 Has a long list of achievements under rider Steve Guerdat with a great number of victories and placings in international Grand Prix at the very highest level. The duo also has several placings in the World Cup qualifiers, won the bronze medal with the swiss team at the European Championships in Gothenburg 2017 and in 2018 they got the individual bronze at the WEG in Tryon. 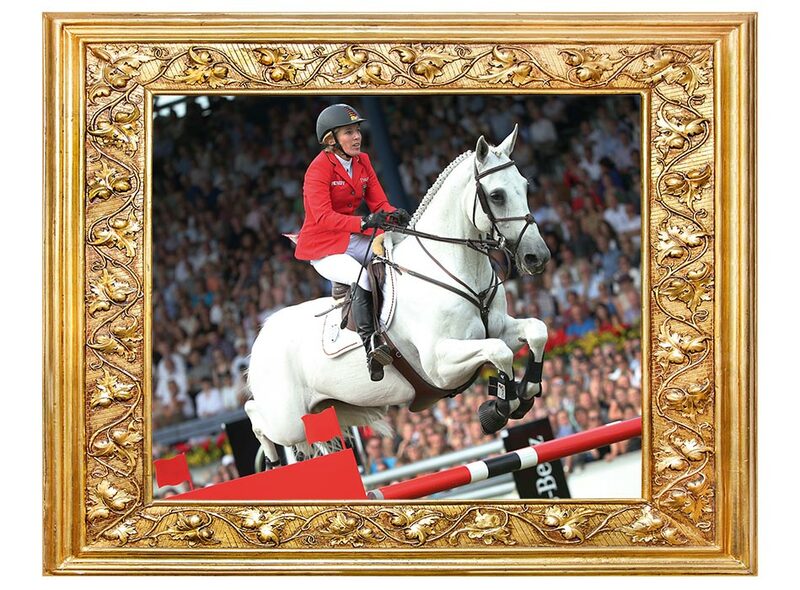 In the end of 2018 Bianca was ranked the second best show jumper in the world. 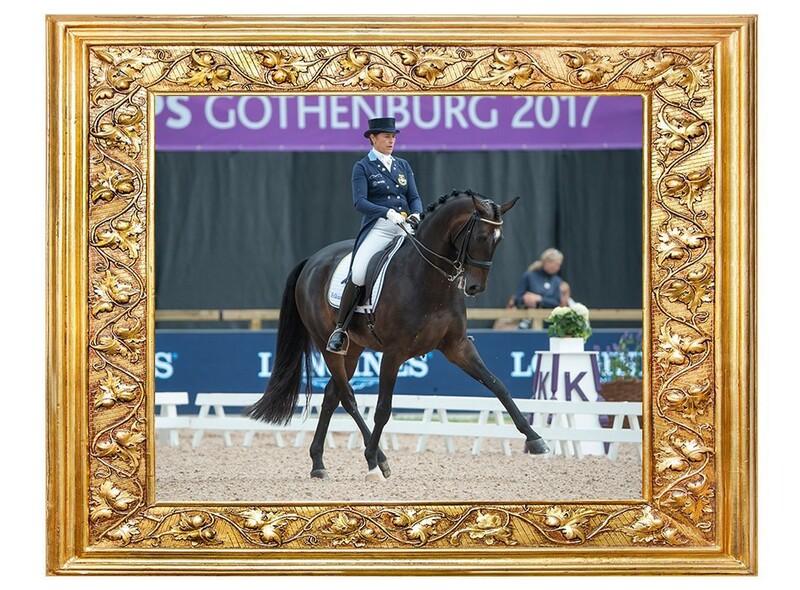 Has had great success under rider Helena Persson in both national and international Grand Prix and has represented Sweden in several Nations Cup competitions. Was a team Sweden member at the 2015 European Championships in Aachen, Germany and also has two Swedish Championship gold medals. Has achieved amazing success under rider Jan Brink. Briar was one of the youngest horses at the 2000 Sydney Olympic Games. The duo won a bronze medal both individually and in team at the 2005 European Championships. The same year Briar won the Grosse Preis at Aachen, Germany. 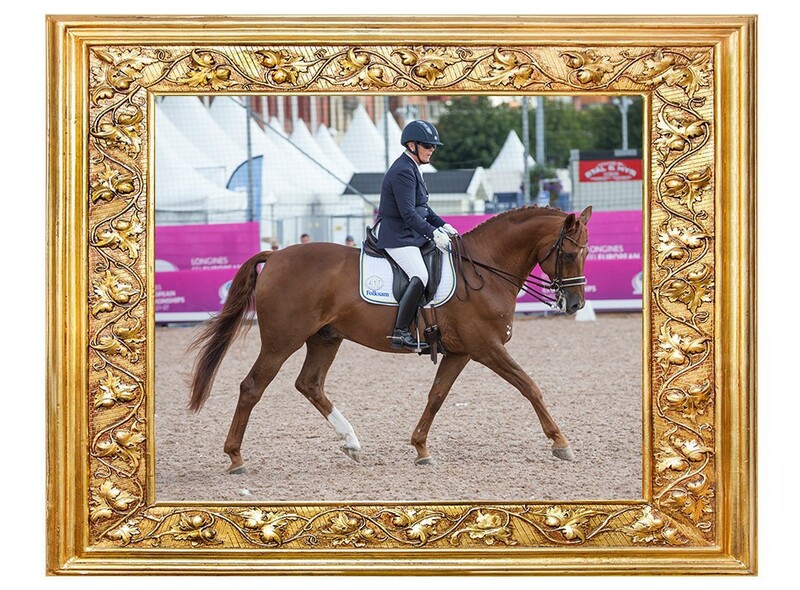 Briar has several World Cup qualifier victories and has won a whopping five Swedish Championships in dressage. 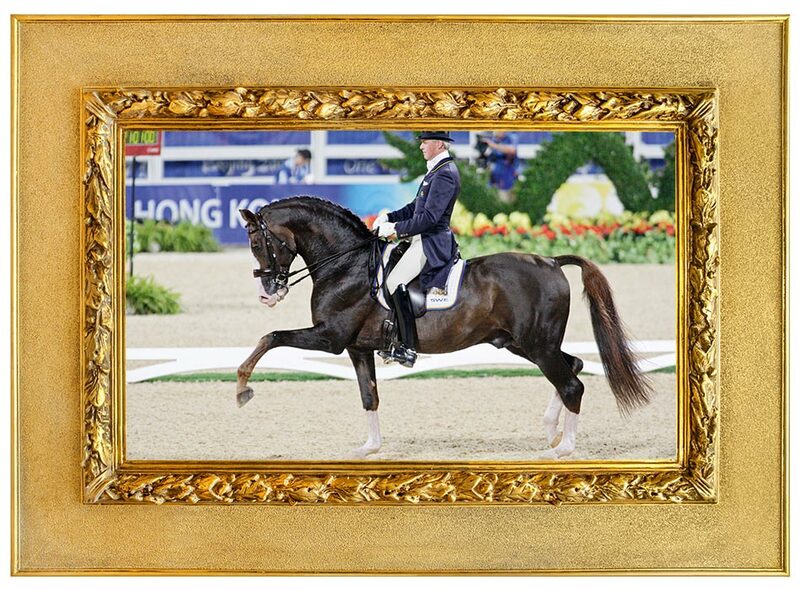 Deja is ranked on the dressage top ten list in the world together with her rider Patrik Kittel. A string of prestigious victories in five-star Grand Prix, and the list is growing. The duo was Team Sweden members at the 2016 Rio Olympic Games and individually made it to the final. 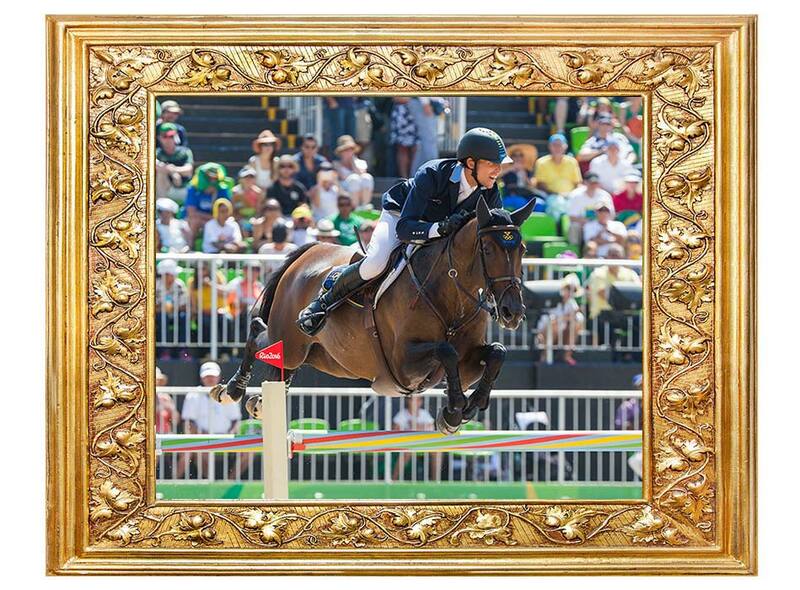 Fibonacci has had incredible performance under rider Meredith Michaels Beerbaum in a very short time. Among many achievements are a team silver medal in the 2015 European Championships and a team Olympic bronze medal in 2016. The duo has a great number of victories and placings in Grand Prix world wide and several victories in Nations Cup for Germany. Fibonacci now competes by american rider Lillie Keenan. Under rider Malin Baryard ranked as the top duo world wide in 2003. 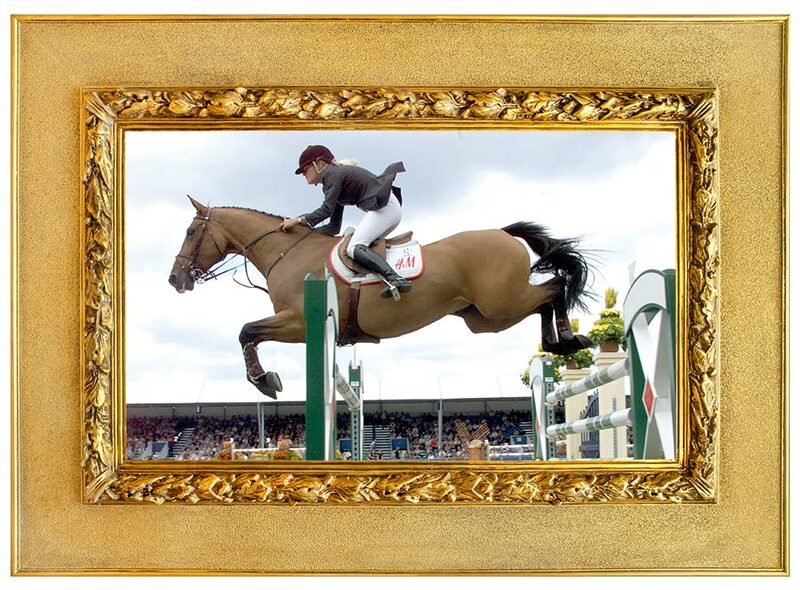 A long list of achievements, such as a team silver medal at the 2001 European Championships, team silver medal at the 2002 World Equestrian Games, a third placing at the 2003 World Cup final and a team silver medal at the 2004 Olympic Games in Athens. Won the Swedish Championships in 2005 and retired from competition in 2008. Merits under rider Sebastian Numminen internationally and competed for Finland in the 2015 European Championships in Aachen. Successfully continued competing under Malin Baryard-Johnsson, has represented Sweden in Nations Cup competitions and the 2016 Rio Olympic Games. Together they also won the team silver medal with Sweden at the European Champinships in Gothenburg 2017. 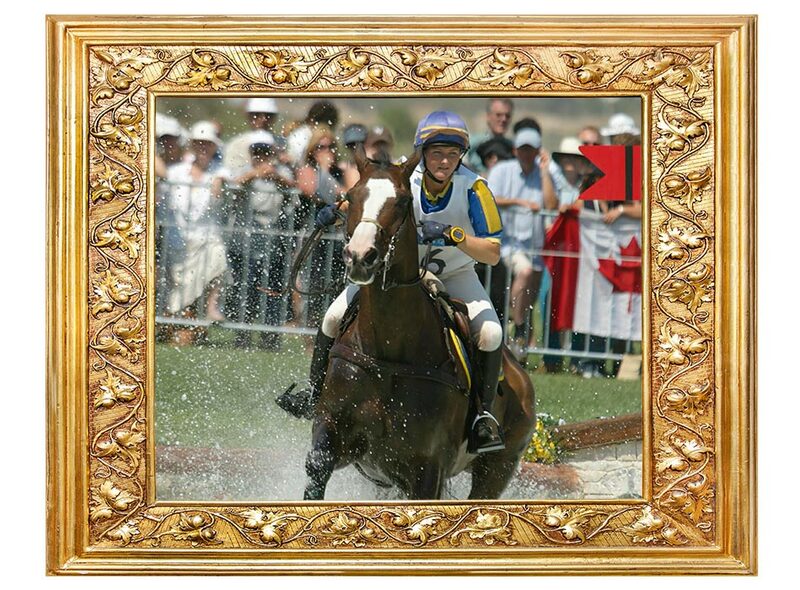 Olivier Philippaerts now competes H&M Cue ChAnna with success. 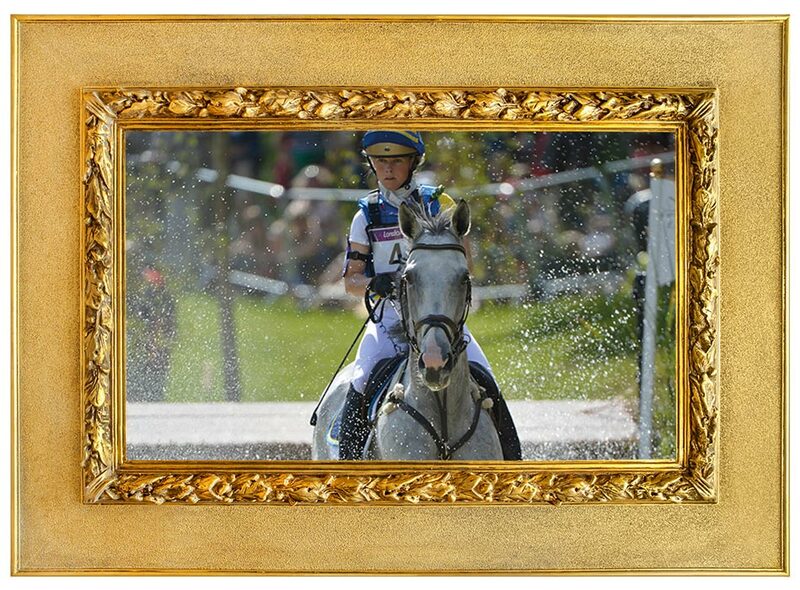 A member of the Swedish three day eventing team 1999-2010 under rider Linda Algotsson. The duo has competed in many international championships winning a silver medal in the 1999 and 2003 European Championships both individually. Won the World Cup final in 2003. Has two gold medals and one bronze at the Swedish Championships. Stand By Me retired in 2011. Miebello has had victories both on a national and international level starting out under his breeders Johan Lundh, Charlotte Mordasini and Mark Mcauley. 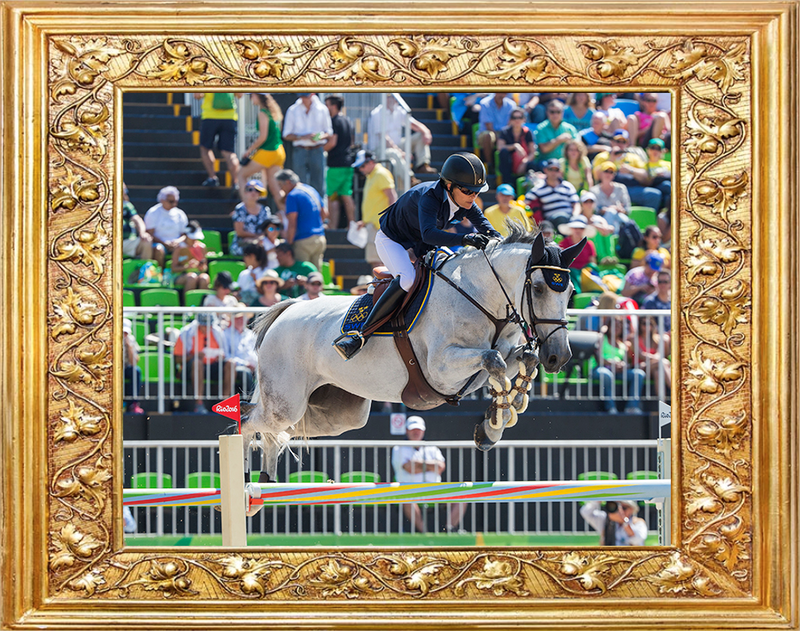 Miebello has represented both Sweden and Ireland in Nations Cup and has placings in World Cup-qualifier and five-star Grand Prix. The list of achievements is long. 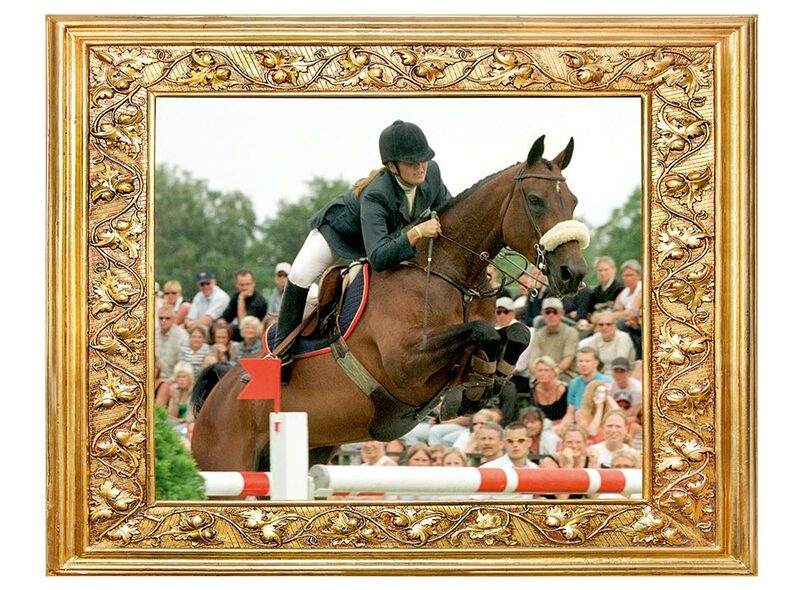 Won a gold medal at the 1997 European Championships for Young Riders under Helena Lundbäck and went on to even more international success in Grand Prix, a team silver medal in the 2001 European Championships, placed 4th individually and a silver medal at the 2002 WEG. Represented Sweden at a great number of Nations Cup competitions and also has a silver medal at the Swedish Championships. 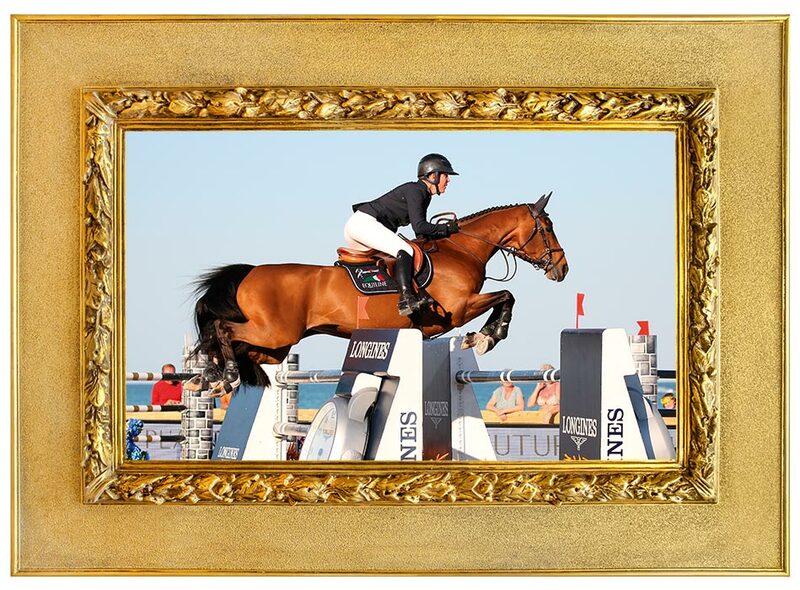 Incredible success under Lauren Hough, several victories in four –and five star Grand Prix awarding top prize money in both Europe and the US. Ohlala has victories in the World Cup qualifiers and has represented the US in both Nations Cup competitions and in the Pan American Games. Under rider Jens Fredricson Lunatic has represented Sweden in 25 Nations Cup and has a great number of international victories and placings. 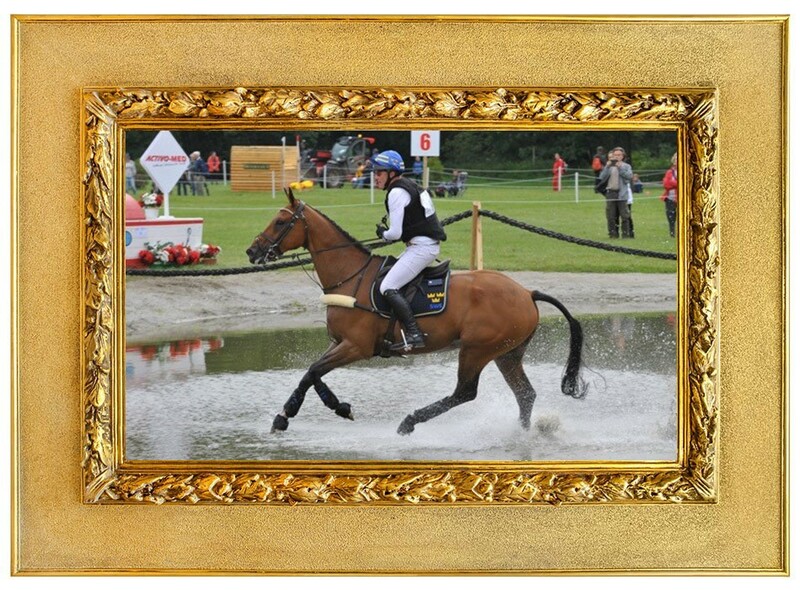 Among them Falsterbo Grand Prix in 2013. Lunatic was in the final at the 2012 London Olympic Games and a won a team bronze medal at the European Championships in Herning, Denmark in 2013. Paridon Magi has had great success both nationally and internationally, first with Caroline Darcourt and today with Tinne Wilhelmsson Silfvén. 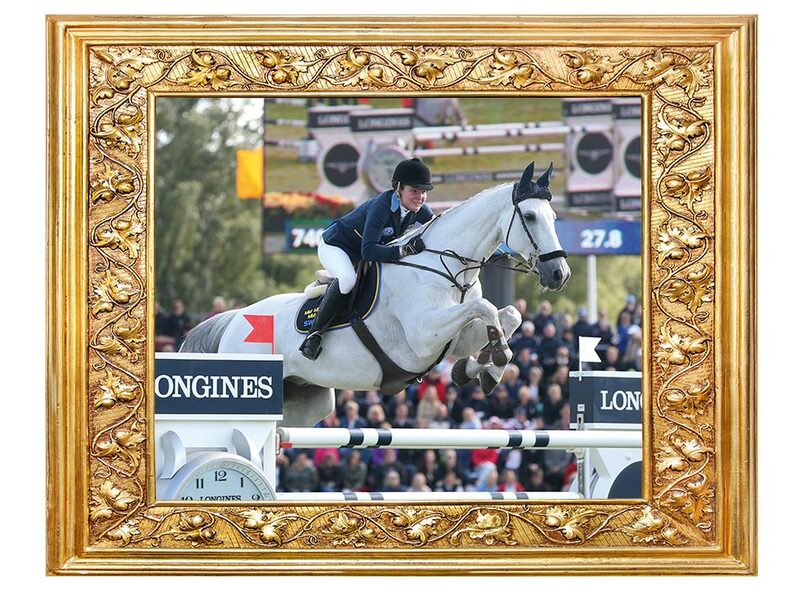 Among the merits are victories in the Nations Cup, victories and placings in Grand Prix at five-star level and in 2017, Paridon Magi was in the Swedish team who won the EM bronze in Gothenburg. Under rider Sara Algotsson-Ostholt, Wega has many international victories and placings both individually and in team in three day eventing at the three-and four star level. 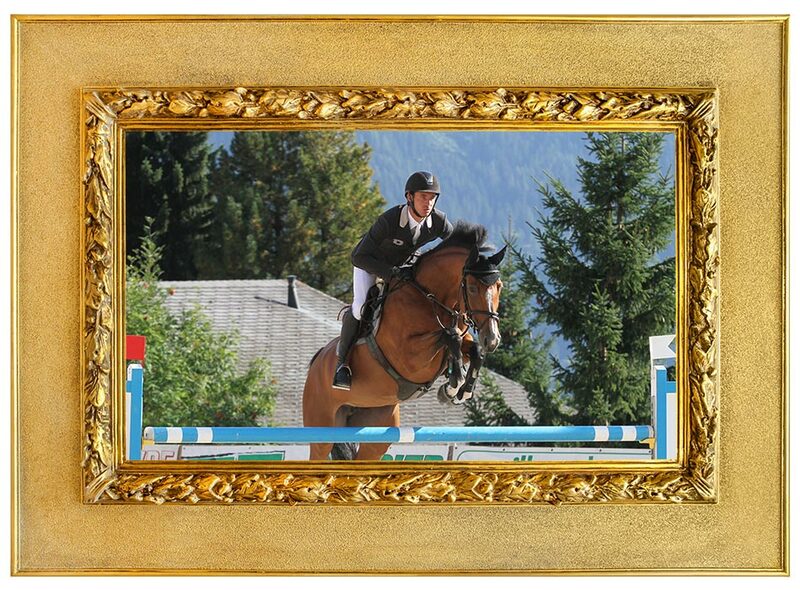 A 2nd placing in Luhmühlen, Germany 2012, 3rd in Sopot, Poland and 5th in Le Pin au Haras, France 2014 to name a few. 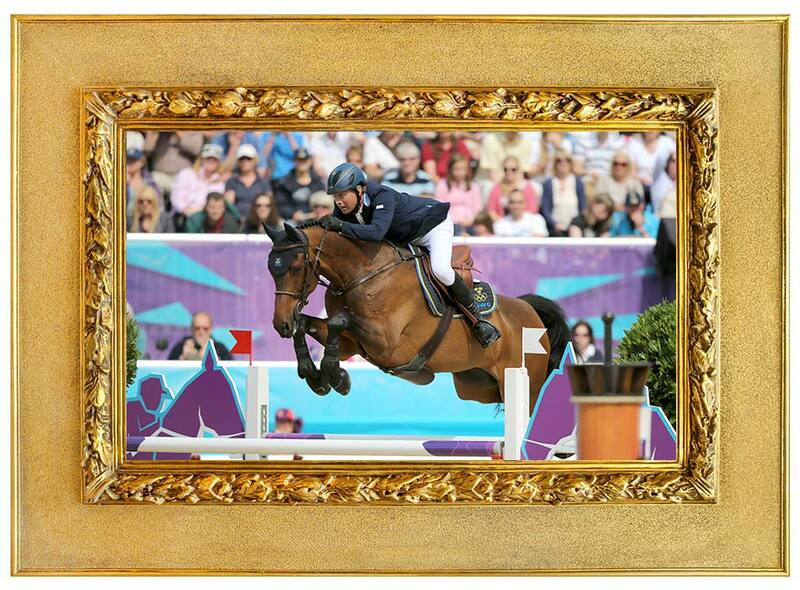 The duo won a silver medal at the 2012 London Olympic Games and they also represented Sweden at the WEG in Tryon 2018. 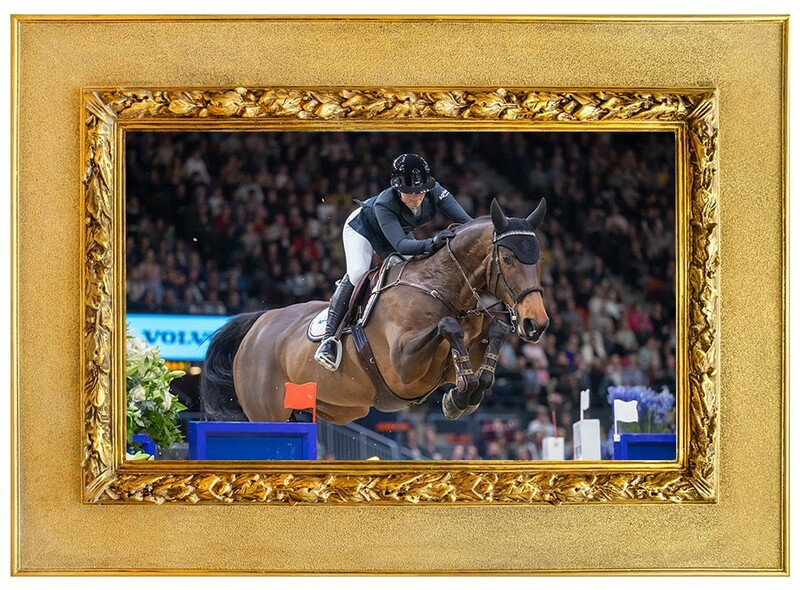 After being successful on a national level with several different riders, Yajamila reached the top international level under Henrik von Eckerman. The duo has a string of placings at the four – and five-star level world wide and has represented Sweden several times over in the Nations Cup and at the 2016 Olympic Games in Rio where they made it to the final. 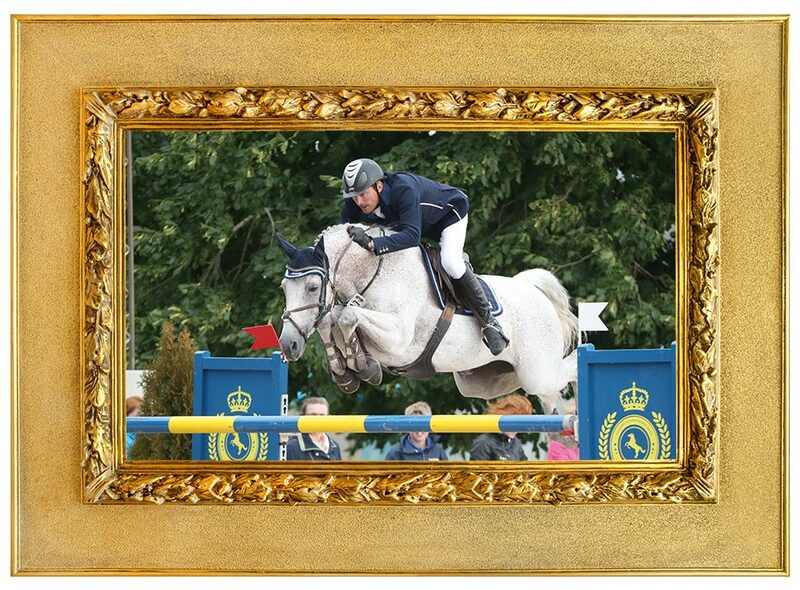 Swedish top rider Rolf-Göran Bengtsson now competes Yajamila. Zernard has had great international success with Louise Etzner Jakobsson. Together, they won double bronze at paralympics in Rio de Janiero 2016 and at the European Championships in Gothenburg in 2017, they won a silver and a bronze. Zernard and Louise also represented Sweden at the WEG in Tryon 2018. Zacramento, together with Douglas Lindelöw, has a large number of international Grand Prix placings in both four and five-star level. He has been successful in World Cup qualifiers with wins and placings, representing Sweden in Nations Cup and was a member of the Swedish team who won silver medal at the European Championship in Göteborg in 2017. 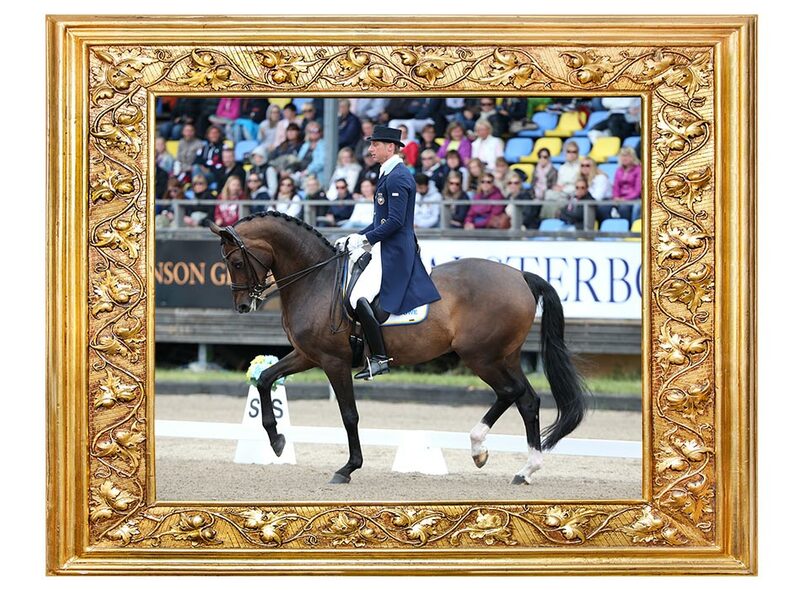 Zacremento is now competed by Peder Fredricson. Focus Filiocus has a lots of placings, first at national level and now in both in two and three-star international eventing. Together with Niklas Lindbäck, he was part of the swedish team who won bronze at the European Championships in Strzegom, Poland 2017 and they also participated in the WEG in Tryon 2018. Hansson WL has been highly successful in the past year together with Peder Fredricson, including winning Globan Champions Tour- and World Cup qualifiers and also other victories in five star Grand Prix. This makes Hansson WL och Fredricson number 1 at World Breeding’s ranking 2018. Flip’s Little Sparrow started her successful international career with Peder Fredricson and it has continued now with Stefanie Holmén. Together they have, among other things, won a world cup qualifier, been reserve at the WEG in Tryon and won the gold medal at the Swedish championship in jumping. Catch Me Not S and Peder Fredricson have a number of international successes on their track record. 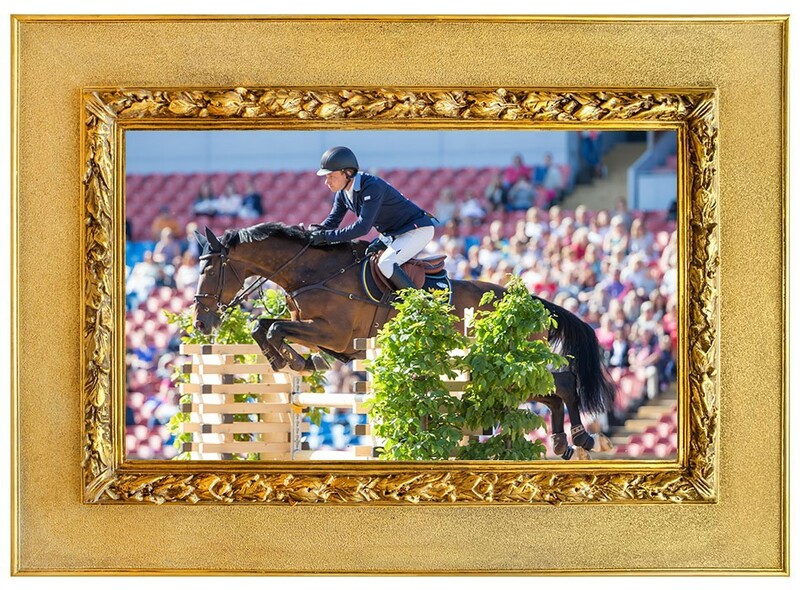 The couple won, among others, Falsterbo Derby 2018 and at the 2019 World Cup finals in Gothenburg they took home a bronze medal.